WHAT A VIEW! Enjoy your morning coffee looking out on the lake from gorgeous windows or on the lakeside porch of this 3 BR/2.5 BA lake home. 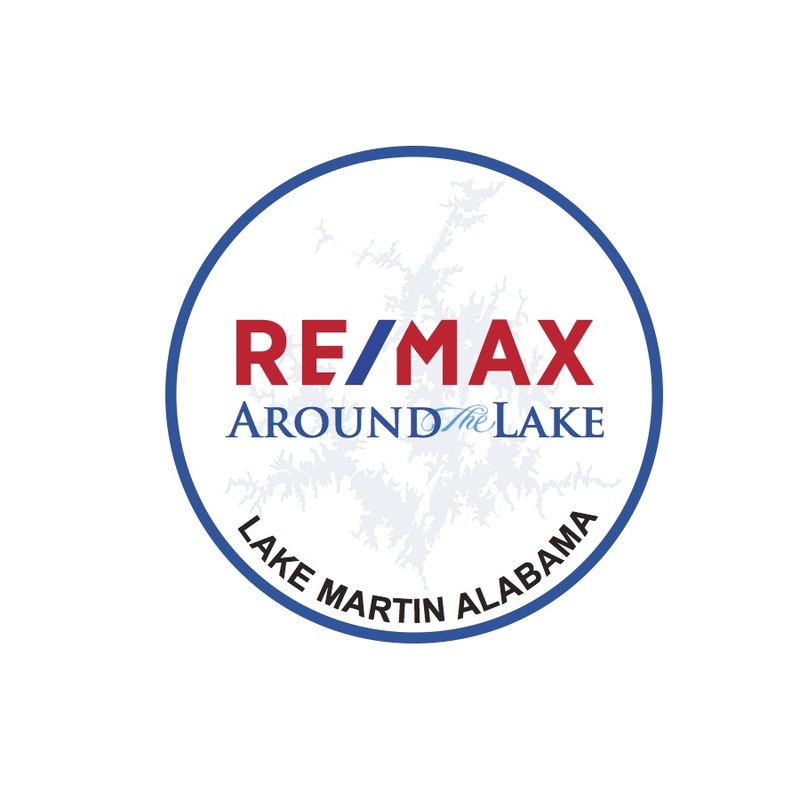 Features include an open floor plan from lakeside with an open kitchen/living/dining area, tile throughout, nice pantry, breakfast area, gorgeous windows across lakeside in the master on the main level. Stairs leading upstairs are hardwood. Upstairs could be used as an office or second family room and has 2 bedrooms and attic access. Plenty of room for storage. Outside has a storage shed and hot tub (or jacuzzi). Roof and hot water heater are the age of the house. Has a security system. APC leased lot for $400 a month. Come and see this for yourself today.